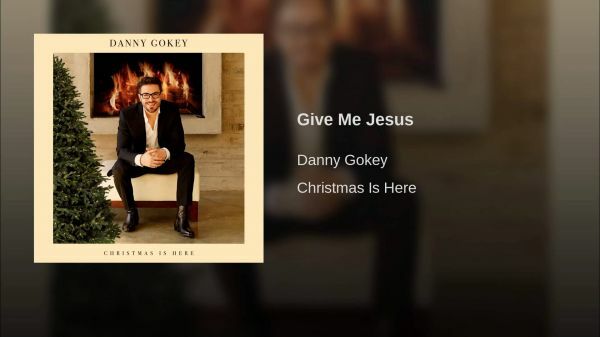 Give Me Jesus (Danny Gokey) for Vocal solo, piano, and SATB choir. Note that there is also a version that includes full strings here on this web site. 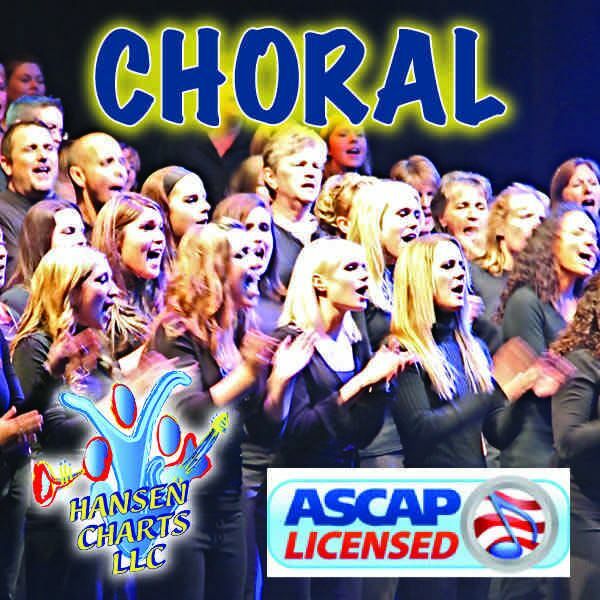 Inquire about other accompaniment versions availble such as wood winds, brass, ect.